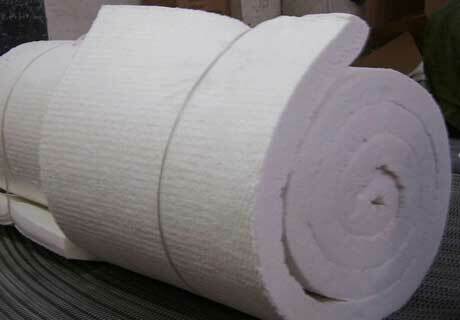 Furnace Insulation Blanket is an excellent refractory insulation material for sale in Rongsheng Factory at cheap cost. 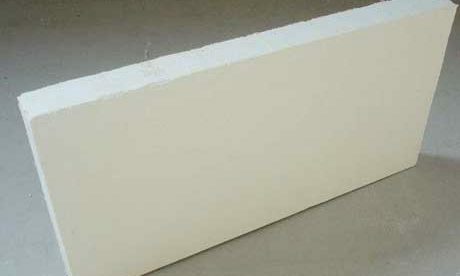 Furnace insulation blanket is produced with quality special ceramic fiber raw material through our advance manufacturing process through firing and finally molding with white color and standard size, and also has various excellent properties of good thermal shock resistance, good chemical stability and great tensile strength for application in spaceflight, steel and petrochemical fields as insulation lining or elevated temperature gasket. 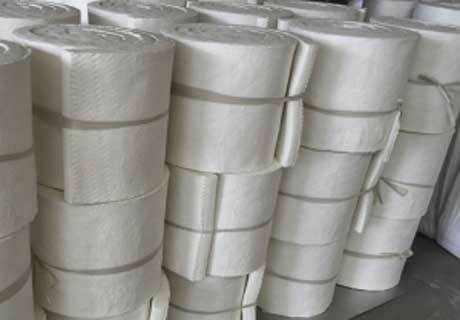 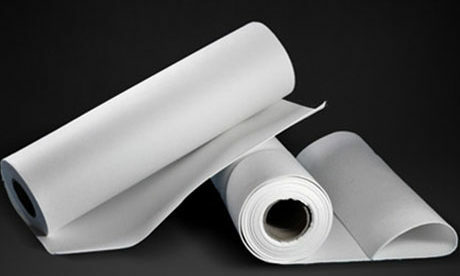 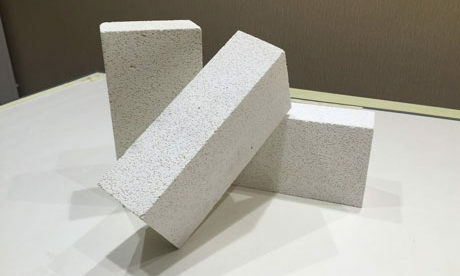 Furnace Insulation Blanket is formed with specialty aluminium silicate ceramic fiber filament through special two-side needled process, which greatly enhances the intertexture degree, delamination-resisting property, tensile strength and surface flatness. 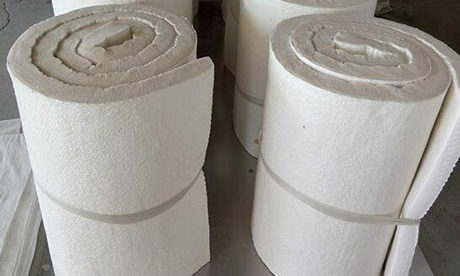 Furnace Blanket don’t contain any organic bond and make sure that furnace insulation blanket can service in high and low temperature and keep good created property and stability. 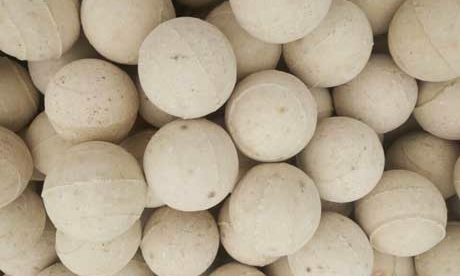 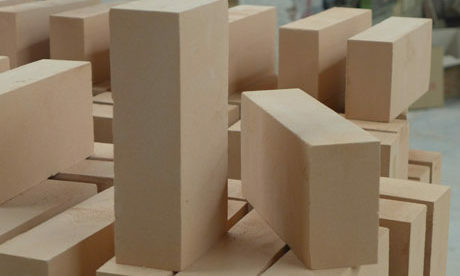 Its refractoriness is 950~1400℃. 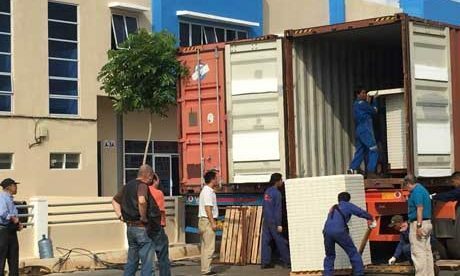 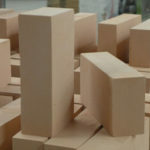 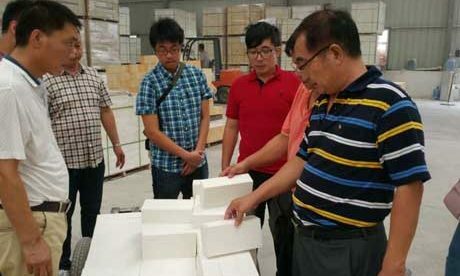 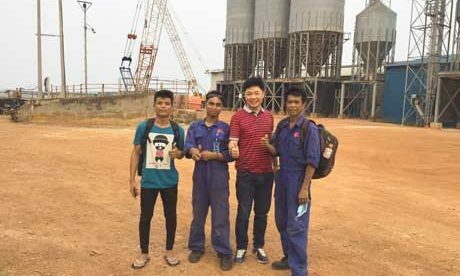 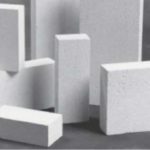 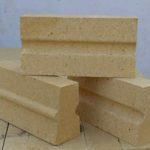 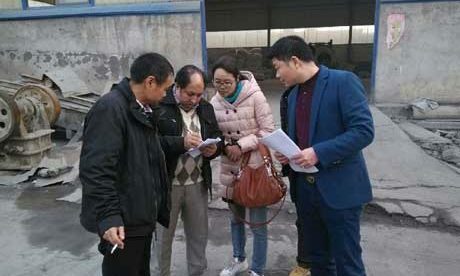 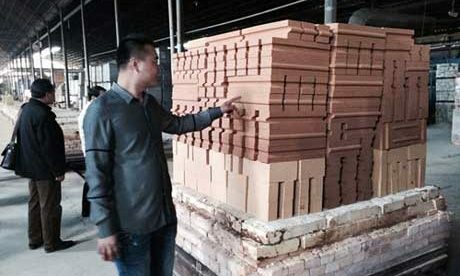 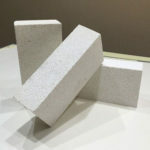 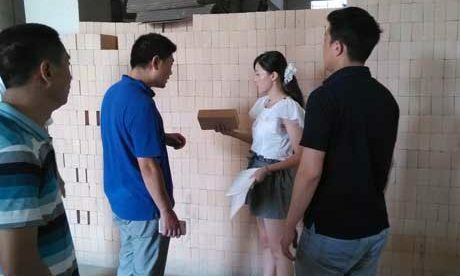 Rongsheng factory is a professional refractory bricks and materials manufacturer in China that has advanced manufacturing equipment and technology and also professional engineer. 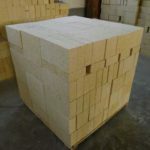 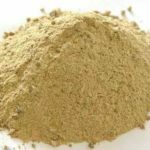 We can manufacture quality furnace insulation blanket for you and also can customize for your special size or performance requirements. 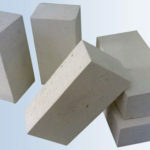 If you are interested in any of our refractory products, please contact us for free quote or advice on application.